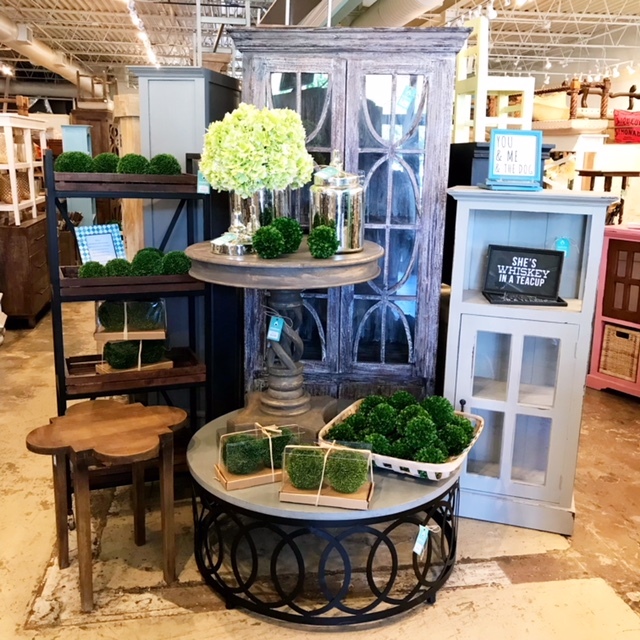 Nadeau is the place to go for unique home decor that’s unlike any other. It only makes sense that you’d find us in cities that are full of people who know how to stand out from the crowd. After first exploring the farmhouse design roots of Dallas and Ft Worth, our SOULSEARCHING series continues as we head to a southeastern town that is packed with personality. 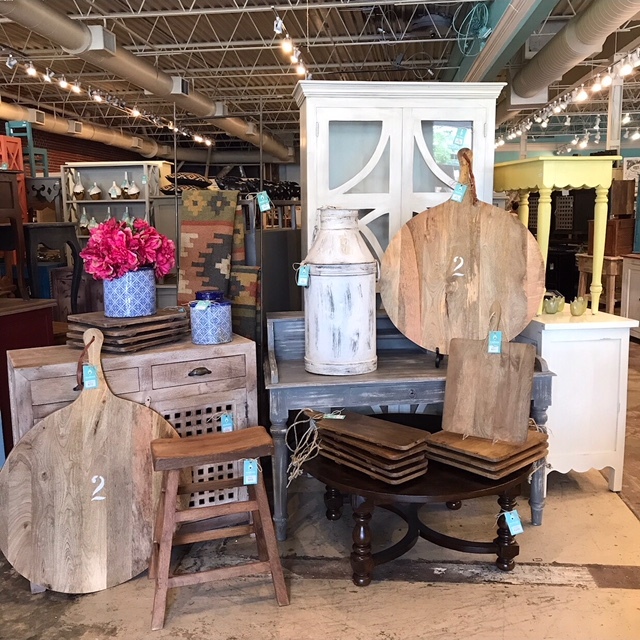 Settle in for the inside scoop as store manager, Julie Edwards, shares her thoughts on how the people of Atlanta influence and navigate the interior design scene in “The A”. What about the city inspires the way you decorate your space? Atlanta has a vibrant city life filled with ever-changing designs, styles, and tastes. Our home decor approach is no different than the electric and colorful landscape that surrounds us. Individual design expands from one end of the spectrum to the other. We enjoy the challenge of mixing and matching colors, textures, patterns and wood tones. What styles are the most popular in your city? Our diverse city allows us the opportunity to expand our signature Nadeau collections and offer all design styles. From traditional to farmhouse and even a touch of mid-century modern, our umbrella of style is perfect for such a unique design city. What’s a not-so-obvious place in your city that must be visited? Visit Buford Highway to explore Atlanta’s international restaurant scene. It’s a global food paradise that’s more than 5 miles long and encompasses more than 20 international cultures and communities. With that comes the food of each region, served in restaurants, cafes, bakeries, cafeterias, fast food joints and markets. Walk, bike or ride on the Atlanta Beltline’s Eastside Trail between Ponce City Market and Krog Street Market. The Beltline is a 14′ wide multi-use trail that offers a great way to get active in the City while connecting restaurants, unique neighborhood shops and urban parks with changing installations of local artwork along the way. Describe the vibe of your city’s style in 5 words or less. Click here to find your nearest Nadeau and check out the latest styles. You can also join your local store’s, to receive alerts on new shipments the moment they arrive. 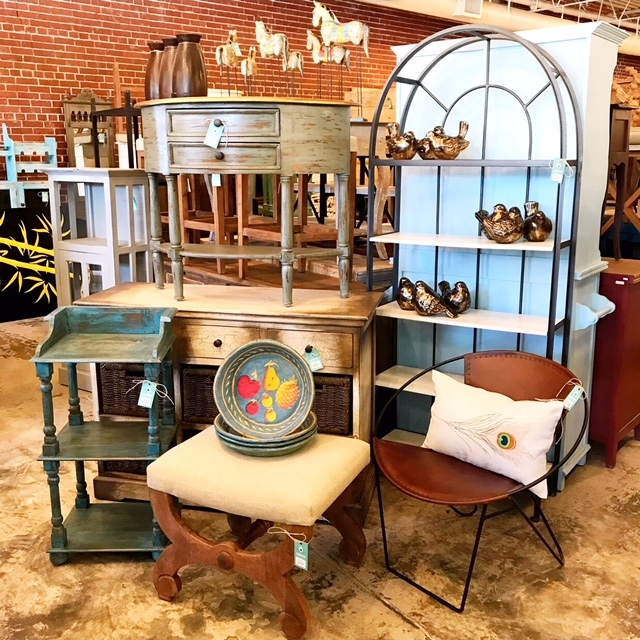 As always, we love seeing your creations around the home; please send photos to pr@furniturewithasoul.com to be featured on our social media and/or blog. Happy decorating.